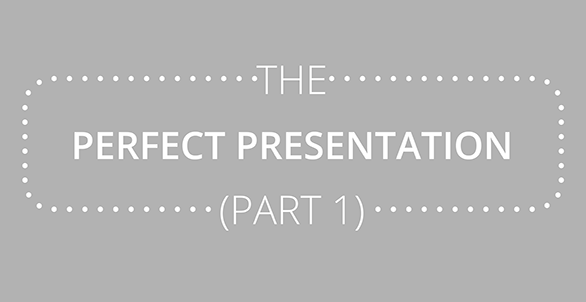 You do not want to waste your time on presenting monotonous text and boring numbers in your PowerPoint presentation? Who would? This is why we have added a new category to our blog: from now on we will equip you with a regularly posted infographic on tips & tricks for successful presentations. Each Infographic will be packed with interesting infos, Dos & Don’ts and useful guidelines on PowerPoint – easy and fast to read during your lunch break or in between meeting. In addition to technical tips, we will also pack some infographics with pointers on rhetoric, body language, negotiation and career choices etc. Our infographics are useful for novices to PowerPoint as well as advanced speakers who are open for new ideas and interesting facts & figures. Our first infographic is directed at beginners and offers some dos and don’ts for a better presentation.